This problematic line from Milton's Lycidas comes to mind as I confront the hairscape. 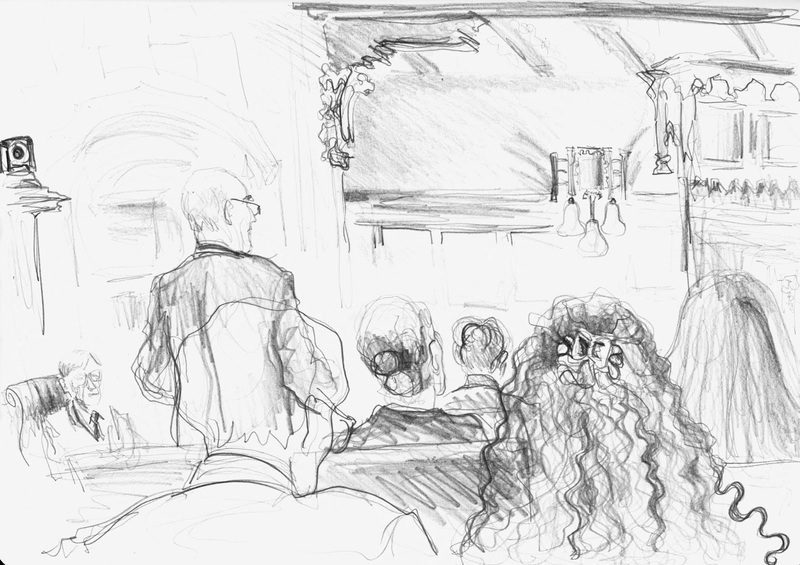 Some versions have 'Hid in the tangles...' I'd been hoping to sketch the most famous mane on the bench (it's Lord Sumption's penultimate hearing) but the sightlines are terrible and he is hidden by Dinah Rose QC's curly locks. 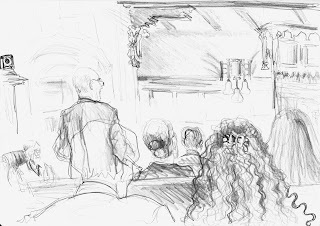 Today's case is about hacking, security and human rights, so you're thinking about R v Gul and Bank Mellat v Her Majesty's Treasury, not poetry. I had a close shave the other day: in a trance of idiocy I opened an email purporting to be from a trusted friend, clicked on a link and got an ad for ketamine. In a panic I ran a virus scan: nothing this time but I was lucky, and stupid. 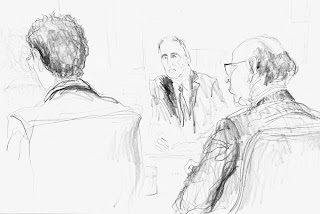 At issue in R (on the application of Privacy International) v Investigatory Powers Tribunal and others is whether s67(8) of the Regulation of Investigatory Powers Act 2000 (RIPA) precludes judicial review of a decision of the Investigatory Powers Tribunal. Privacy International, a London-based charity which challenges surveillance, had complained to the tribunal that it had been unlawfully hacked by GCHQ. But if GCHQ had done so, was this under a lawful warrant issued by the Secretary of State? RIPA was, of course, at the heart of the BBC smash-hit series Bodyguard starring Keeley Hawes and James Bond hopeful Richard Madden. Sir James Eadie QC is making less of a drama of it today. Privacy International has third-party cookies on its website - I have no idea how much of a problem that is but I'm still with the BlackBerry 10 operating system so geeks will know where I'm coming from. 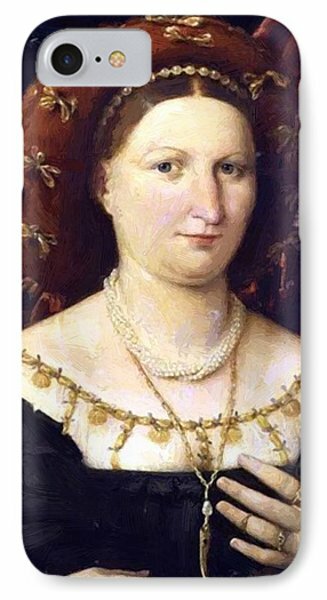 In the afternoon I go to the Lorenzo Lotto portraits exhibition at the National Gallery. His animals have symbolic meaning - fly, lizard, dog, squirrel, and weasel (dead, turned into an accessory). 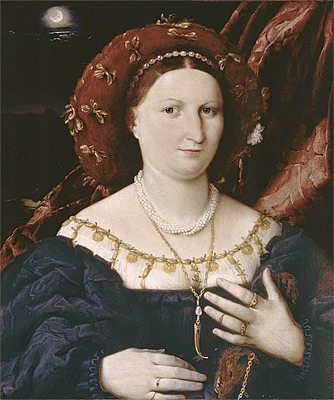 Lorenzo Lotto, Ritratto di Lucina Brembati, c1518-23. Note the weasel (bottom right). 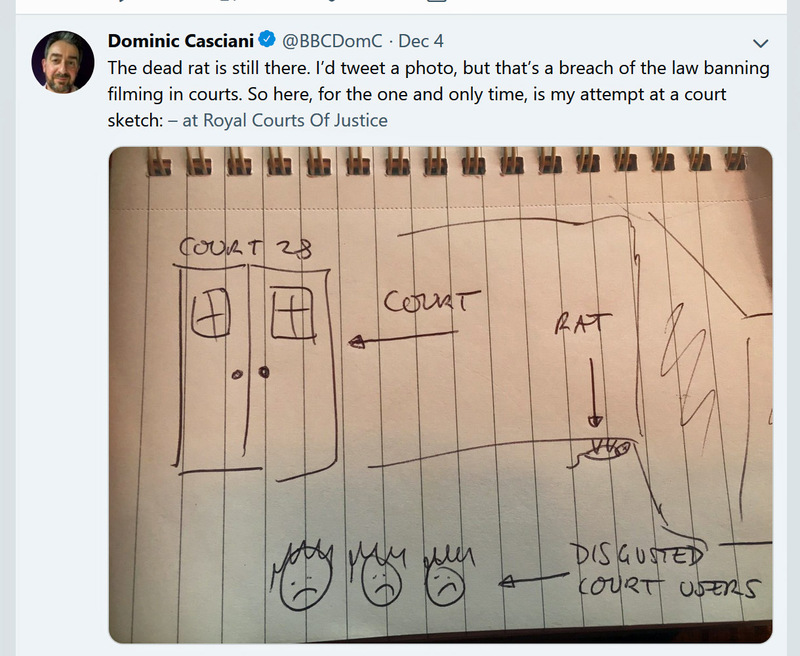 Another dead furry animal brings together art, court and surveillance in a tweet from BBC home affairs correspondent Dominic Casciani. 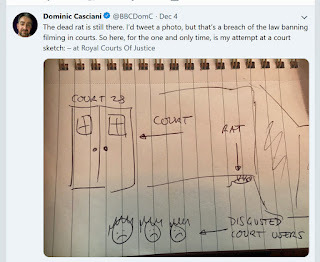 He wanted to photograph a putrid dead rat in the RCJ, but s41 Criminal Justice Act 1925 forbids surveillance in the form of drawing or photography in courts and their ill-defined precincts (excluding the Supreme Court), so he drew it from memory, in the manner of all official court artists in the UK. 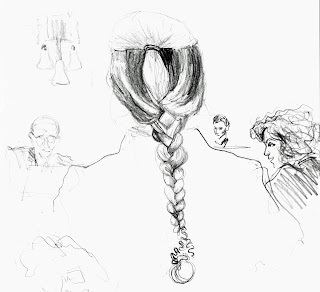 This is an unbeatable sketch for impact, simplicity and news/comment value. And critters in court are nothing new. I remember the giant exotic moth dead on the carpet at the Equitable Life hearing in Southwark Crown Court, a crude metaphor for my pension. Are you under surveillance via your iPhone?